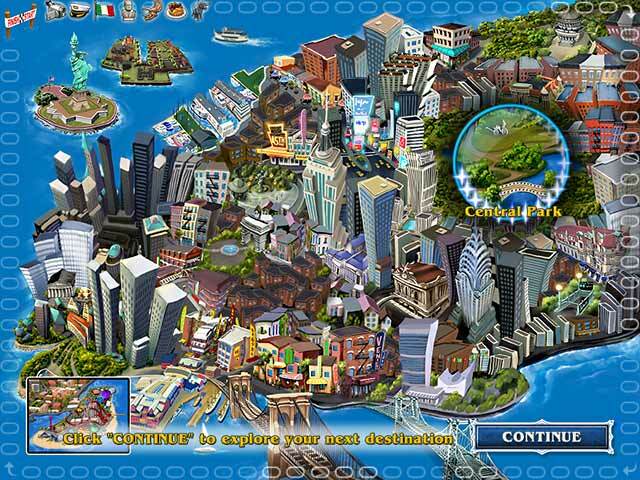 Explore magnificent New York City on your next Big City Adventure! 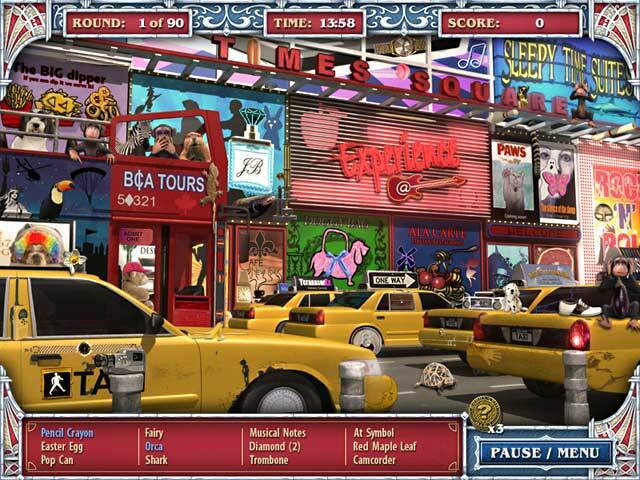 The Big Apple has become home to thousands of hidden items and minigames. Discover fascinating and obscure facts about NYC and its history. 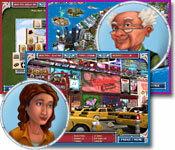 Earn magnificent mementos and beautiful postcards as you travel around the huge city, finding Hidden Objects and playing minigames. Challenge all of your friends and family to beat your high score!